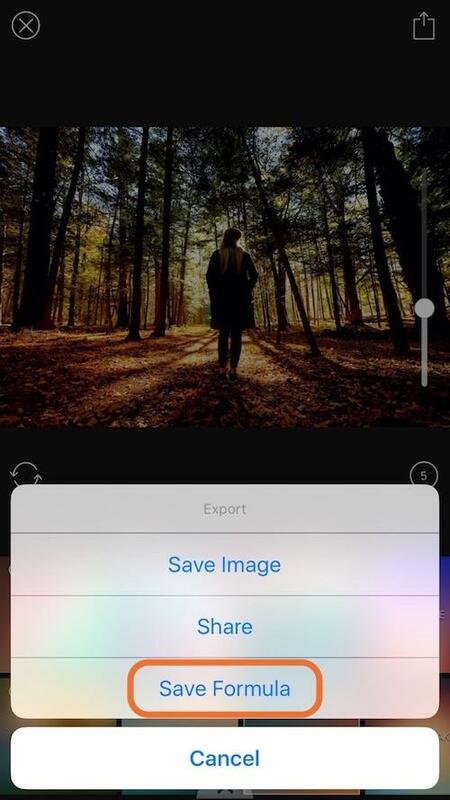 Once you've created an edit you love, you can save it to use over and over. 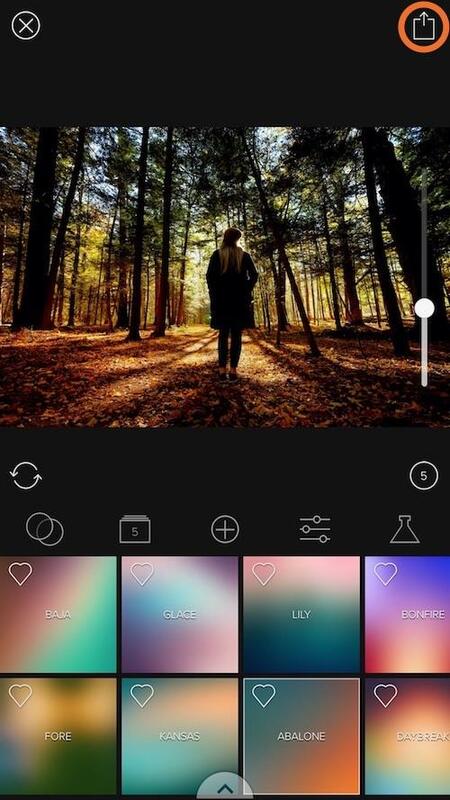 This saves valuable time and gives you a consistent look if you're editing a series of photos! Type in the name of your formula and press save. 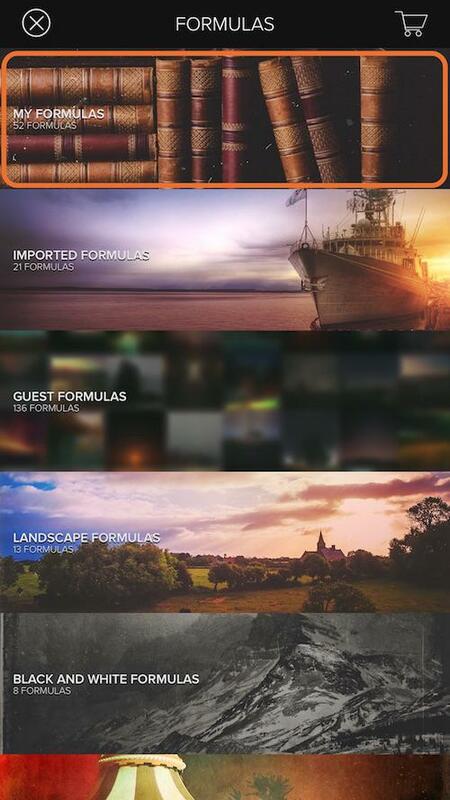 The next time you edit an image, you'll be able to find you saved formula in the "Formulas" tab under "My Formulas"!